Founded over 35 years ago, Doncaster Pharmaceuticals is one of the UK’s leading specialist pharmaceutical wholesalers. The business is privately owned and an integral part of the Converse Pharma Group. DPGL holds one of the UK’s largest portfolios of product licences for the importation of prescription pharmaceuticals from European Union member states. The principal activities of the business are the sourcing and importation of pharmaceutical products and then processing the products through an MHRA accredited in-house production facility to meet the regulatory requirements of the UK market. 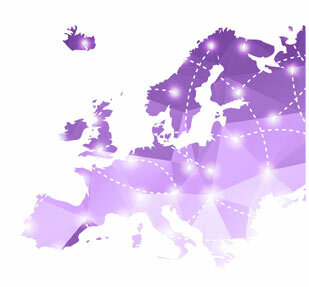 We are proud to be a founding member of The British Association of European Pharmaceutical Distributors (BAEPD), the professional organisation representing companies who possess the appropriate Licences granted by the Department of Health through the Medicines and Healthcare Products Regulatory Agency (MHRA), the competent regulatory authority. Over the past 35 years Doncaster Pharmaceuticals (DPGL) have established a comprehensive network of partner suppliers throughout Europe. The experienced European commercial team work closely with our trusted partners to develop the long lasting relationships to ensure the quality and efficacy of the supply chain supporting all our pharmaceutical imports. 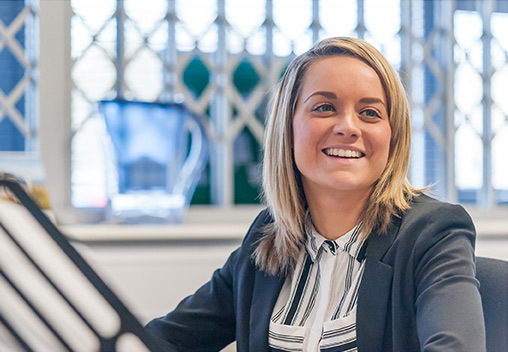 The European and UK based commercial teams work as one, to ensure we have the right products, in the right volumes at the right price and at the right time to meet all our customer expectations. Doncaster Pharmaceuticals has established a portfolio of over 1500 active individual licences to import pharmaceutical products from European member states. Each licence application follows the completion of extensive pan European research by our regulatory and commercial teams. The initial licence application, and the subsequent licence maintenance programme, is meticulously managed by the experienced regulatory team in accordance with the European Medicines Agency (EMA) and Medicines and Healthcare Regulatory Agency (MHRA) guidelines and regulations. 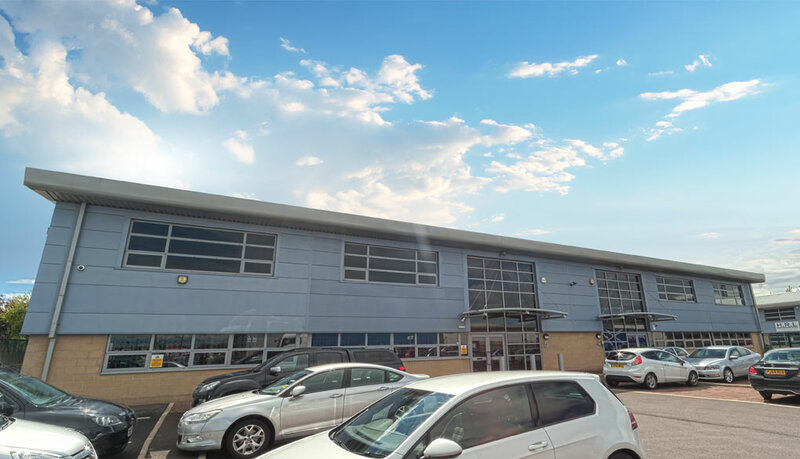 Our in-house production facility is located at the company’s Kirk Sandall site in Doncaster. The site has a workforce in excess of 100 people involved in the physical preparation of our imported pharmaceutical products for sale in the UK market. The production facility is licenced to accommodate a range of product formats, including liquid preparations, solid dose, cold chain and controlled drugs. The production process can involve the creation of new packaging, new product labels, new patient information leaflets and complex product assembly procedures. The production process itself, as well as the products within the process, are always handled in conjunction with MHRA guidelines and compliant with best practice GMP standards. Quality underpins all regulatory, commercial and production activity within Doncaster Pharmaceuticals. From the validation and monitoring of the supplier base and European logistic partners, through to the GMP processes central to the production activity at out Kirk Sandall site, the need for quality adherence is of the highest priority. Over the past 35 years the quality control and quality assurance teams have gained extensive experience of best practice within the scope of our operation, and by working closely with the regulatory authorities we have developed a reputation for the quality of products and services supplied to our customers.